French President Nicolas Sarkozy has said he would be prepared to travel to Ireland to help gather support for a referendum over the European Union's stalled Lisbon Treaty. 'Mrs Merkel and I will do everything we can to help the Irish make the choice for Lisbon,' he told a joint news conference with German Chancellor Angela Merkel in Paris. 'If it is of use, I would even be ready to travel to Ireland to support them,' he said. 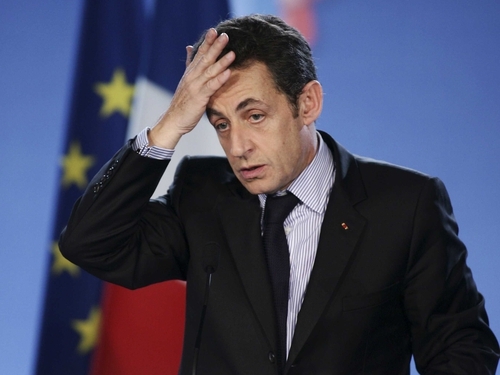 Mr Sarkozy's offer came as the Minister for Foreign Affairs said that EU member states were supportive of the additional guarantees for Ireland to be incorporated into the Lisbon Treaty. 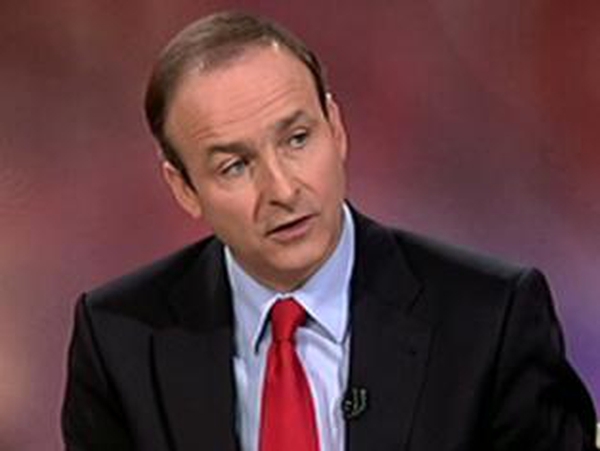 Micheál Martin made the comments before the European Affairs committee. He was referring to discussions held at the last EU Council meeting in May. He went on to say the sign-off on the legally-binding Irish guarantees would take place at the next EU Council meeting. On further questioning from committee members, the minister said the precise date for the Lisbon Treaty Referendum would be decided by the Goverment after consultation with the Opposition parties. Minister Martin said member states were sensitive to the Irish guarantees, as they were naturally concerned about the reaction of their own people to them.